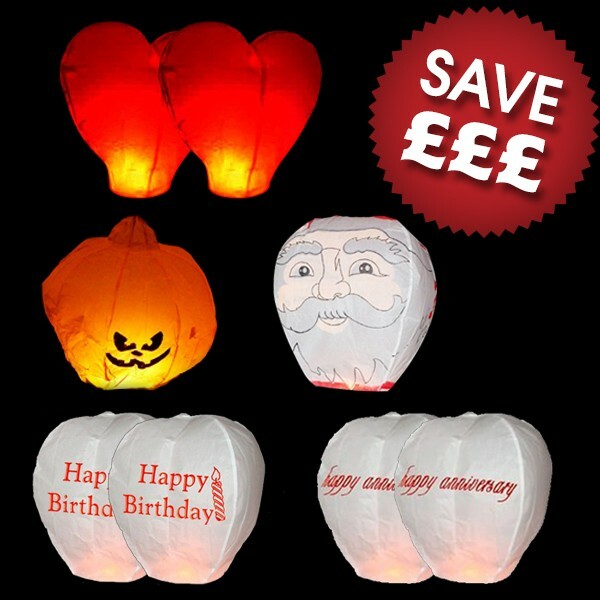 Mixed Themed Chinese Sky Lanterns for various annual celebrations and occasions. A selection of Special Occasion Themed Chinese Sky Lanterns. 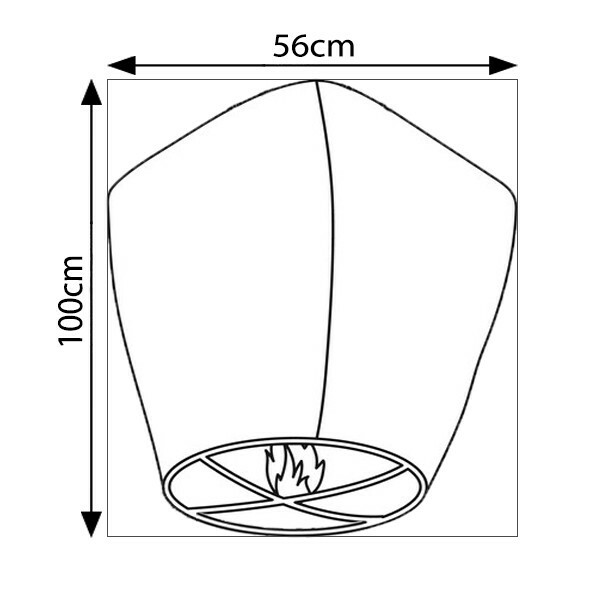 The ideal purchase for a selection of lanterns which can be used throughout the year or as gifts.